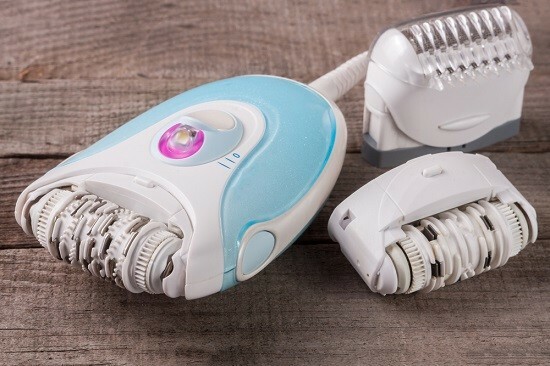 Electric Shaver vs Electric Epilator – which is better? In today’s image conscious society, women are expected to be hairless from the neck down, that’s now considered a beauty standard. But our cave dwelling ancestors have bestowed us with genetics that causes unwanted hair to grow all over our bodies. For thousands of years, humans have had to invest time and ingenuity into hair removal. The women of ancient Egypt are recorded to have spent a lot of time in removing body hair (even from their heads), in some ingenious ways that are still used to this day. They made tweezers from seashells, wax strips from sugar, bees wax and cloth, and pumice stones to remove hair. And have you ever wondered why those paintings from the middle ages look so creepy? That’s because medieval women would remove their eyebrow hair, a fashionable norm at the time. Today, we have all kinds of refined techniques – from waxing, epilating, shaving, creams, to laser hair removal – the battle for smooth, hairless Barbie doll skin, rages on. 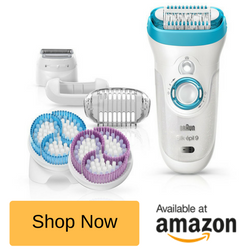 While we wait for evolution to catch up and rid us of body hair, I’m putting two modern, popular, and up-to-date tools for removing hair – electric shavers and electric epilators – head-to-head. What are Epilators and How do They Work? 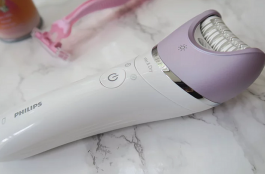 Electric epilators are becoming increasingly popular, with the release of products like the Silk Epil 9-961e skin spa, an impressive cordless epilator from Braun, and a far cry from the first spring epilators seen in the 1980’s (my generation). The refined design of today’s best epilators remove hair as short as .5mm, hairs otherwise too short for waxing to catch. They have a row of mechanical tweezers mounted on a plastic, rotating head. As the head spins, the powerful tweezers open and close, in a rapid cycle that grips, pulls, extracts, and discards hairs. Basically, epilators are tweezers on steroids. 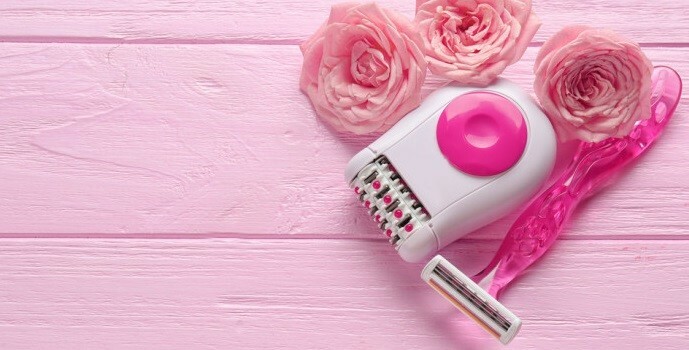 Let’s take a look at some of the benefits of using an epilator, before getting to the drawbacks. Although cordless electric shavers look very much like epilators, they remove hair in a completely different way, and because of their similar appearance, people get confused between the two. Electric razors have been around longer than epilators, there’s a 50-year age gap between them. The function is quite simple, hairs enter tiny holes on a foil element, once inside, an oscillating or rotating blade cut the hairs. Now, the first electric shavers were very basic, with just one foil cutting element. Today, you’ll find them with multiple cutting elements, with advanced foils and motors, all synergistically synchronised to align and cut even the most stubborn hairs, very close to the skin. Electric shaving is fast, effective, and pain free, and is one of the most common methods of hair removal. 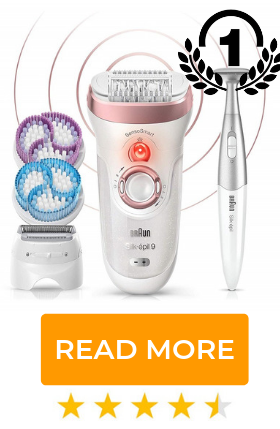 The Braun Silk-Epil is a highly regarded lady shaver that provides effortless shaving of arms, legs, and bikini line – but is it better than an epilator? The key difference here is that epilators actually remove the hair completely from the follicle, while electric shavers just cut the hair. Therefore, epilators offer true hair removal, and not just a “quick fix” to get rid of long, unwanted hair. Results from epilation last longer, hairs grow back thinner, and skin is left feeling smoother and softer. Results from shaving are short-lived, as shaved hairs grow back thicker and quicker, and need to be cut every other day to maintain smooth, hair-free skin. With all that said, epilators are not suitable for everyone, some people experience ingrown hairs and redness, and they’re not suitable for all hair types. Also, some people find that their epilator works great on legs and arms, but very painful when removing underarm hair and around the pubic area. 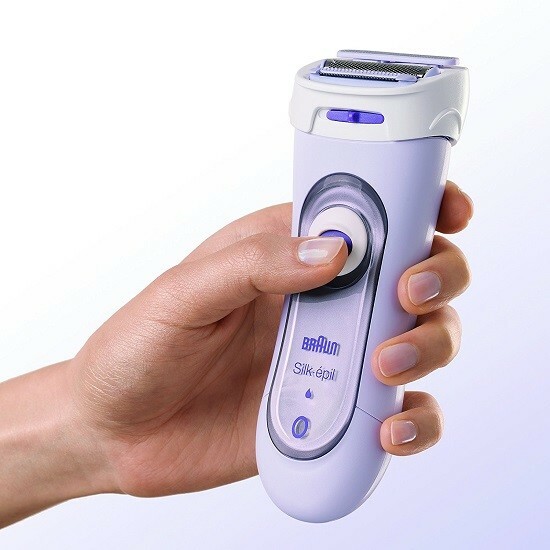 In our opinion, we recommend using a 2 in 1 epilator and shaver combo such as the Braun Epil 9, so that you can epilate all the pain free areas of the body, and use the shaver attachment to trim/shave hair from areas that are too painful to epilate. Bottom line – some experimentation is required to see which method best suits your hair and skin type.